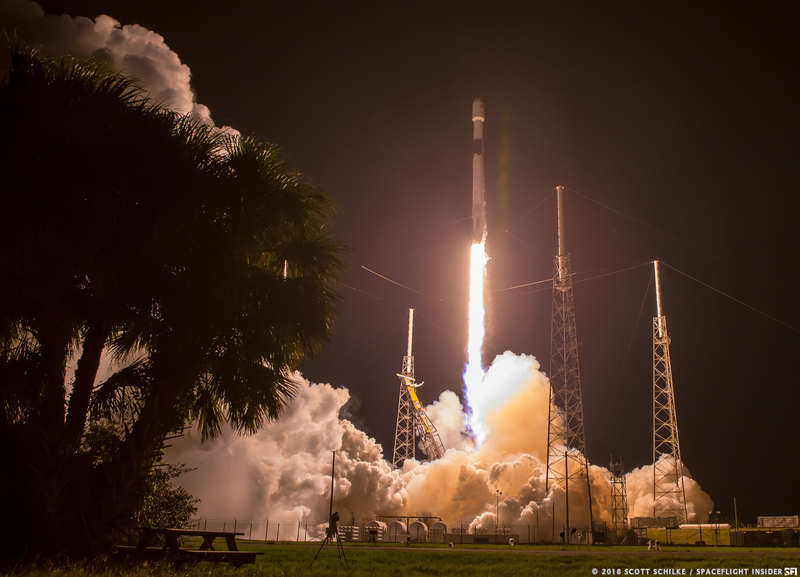 For SpaceX’s fifteenth mission of the year, the payload was the Merah Putih telecommunications satellite. It was sent aloft at 1:18 a.m. EDT (5:18 GMT) from Cape Canaveral Air Force Station’s Space Launch Complex 40 located in Florida. If SpaceX continues apace with its launch manifest, the company could reach 24 flights – an average of two per month.